What are your parts telling you? Traditional aerospace NDT methods inspect only for known issues and in many cases only testing a small fraction of the parts due to sampling practices. 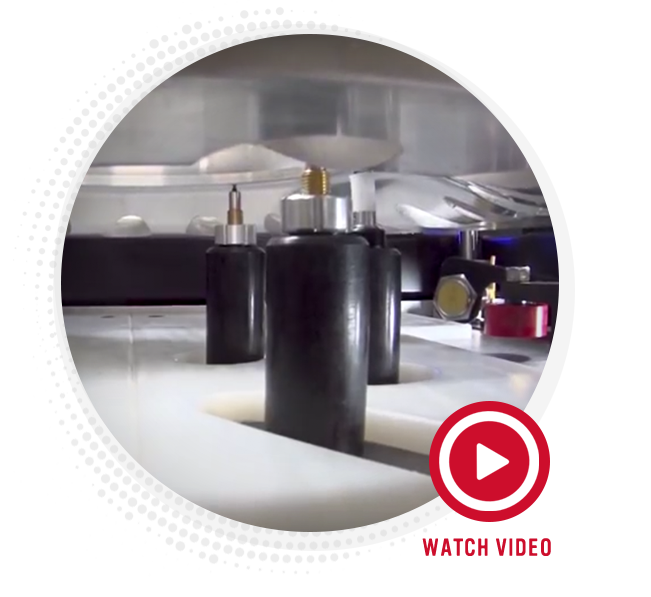 Destructive testing quickly becomes costly. Adding Vibrant’s revolutionary PCRT testing to your NDT inspection routine allows you to quickly test all parts to immediately identify every potential issue and end costly destructive testing. 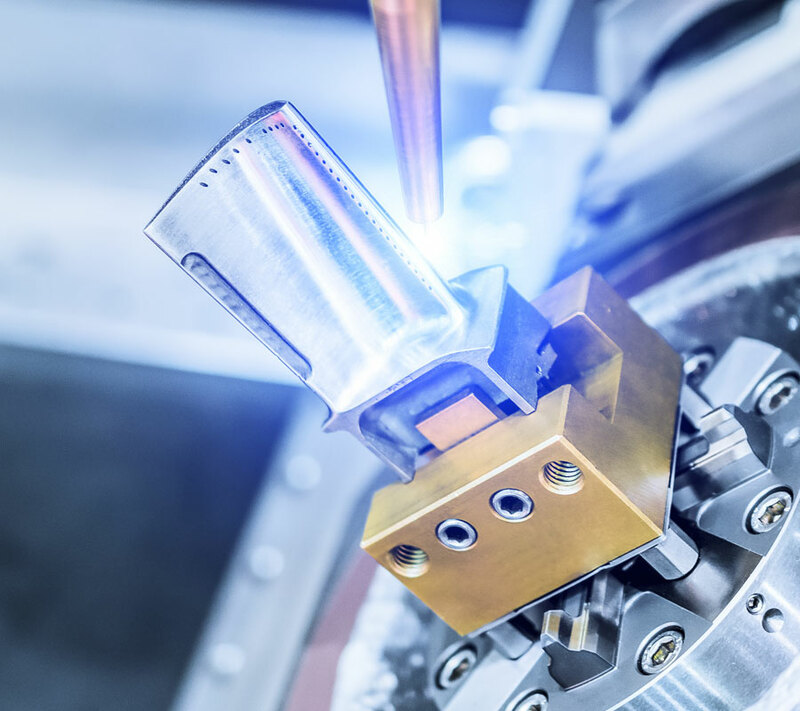 Unlike standard NDT, which can many hours for a single part, Vibrant tests parts in a matter of seconds, comparing data from the whole part against all others. Comparative analysis quickly identifies parts out of conformity, even on microstructural and chemical levels. More than any other industry, each part in aerospace is mission critical. A single defect has the potential for costly or even catastrophic consequences. Resonance delivers a whole-body view of every part, giving you the power to better identify and eliminate defects well before failure on a large variety of aerospace parts, regardless of metal, alloy or material composition. Vibrant’s PCRT successfully tests all standard aerospace metals and alloys as well as a number of advanced materials. Ensure critical components don’t become the weakest link. Vibrant’s PCRT testing technology rapidly tests critical parts vital to engine health and life. 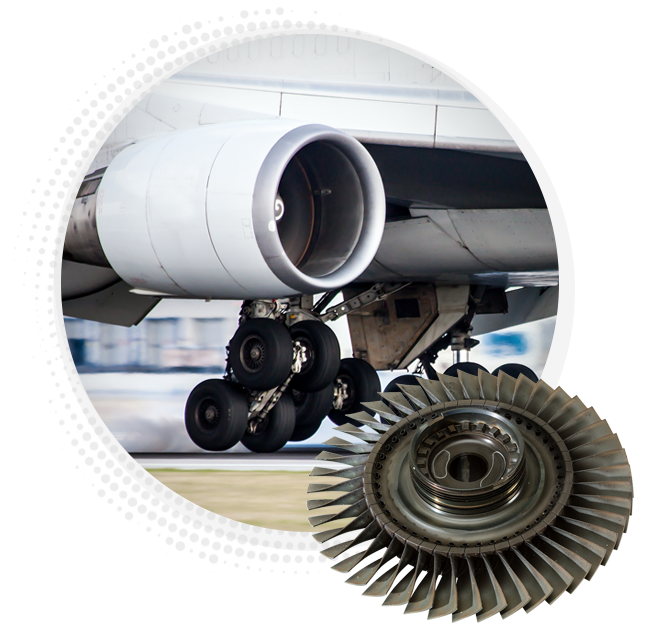 Exposed to some of the highest stress on an aircraft, landing gear and components are highly susceptible to potential failure. The largest airline maintenance, repair and overhaul provider in North America, Delta TechOps serves Delta Airline’s fleet of 750 aircraft as well as 150 other aviation and airline customers around the world. When traditional NDT and best practices failed to reduce engine blade failures, Vibrant’s PCRT eliminated them. Process Compensated Resonance Testing (PCRT) is a whole-body resonance inspection method that can be used effectively to verify grain orientation in single crystal parts that are currently misinterpreted through Laue inspection. 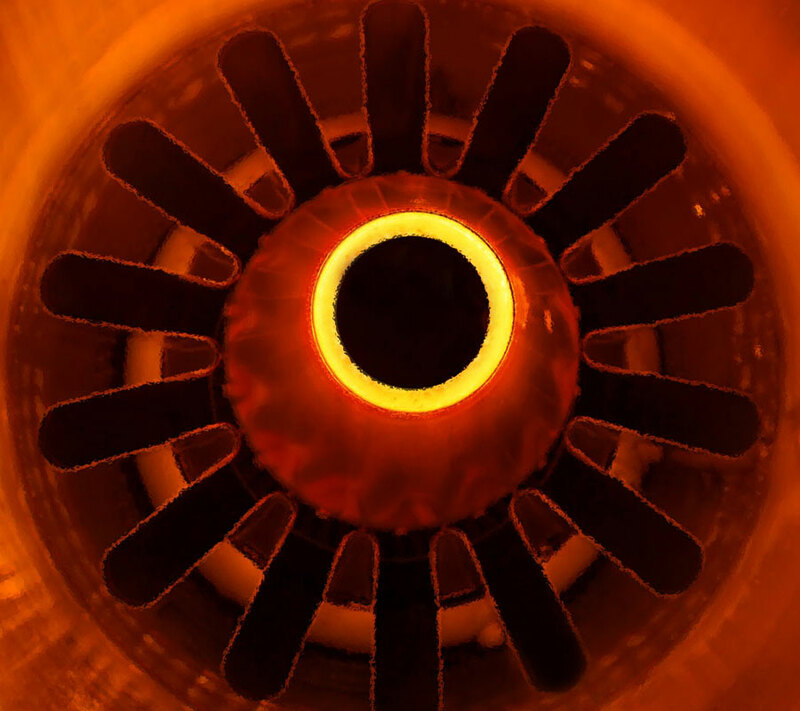 This is an important advancement in aerospace, where single crystal casting techniques are used for safety-critical turbine engine blades. Learn more about how Vibrant can reduce your costs and risk in the aerospace industry with our advanced resonance testing.